Paramount Business Jets is the ultimate resource for all your private, corporate, and luxury air charter flights to and from Monte Carlo, Monaco. 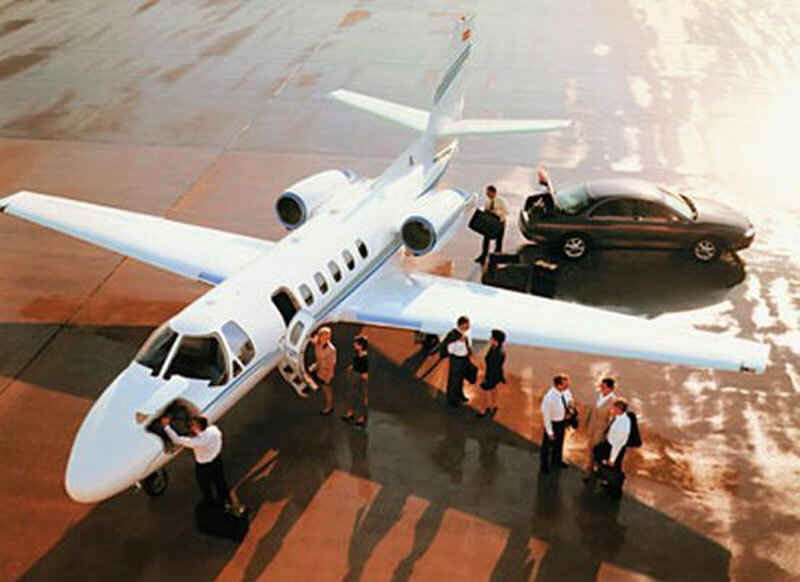 Our clients have access to the most sought after types of private jet aircraft in the vicinity of Monte Carlo include the Citation Bravo and Citation CJ2 (light jets), Citation Excel (super light jets), Hawker 800XP and Hawker 900XP (midsize jets), Challenger 300 (super midsize jets), Falcon 900 (large jets), and Falcon 7X (ultra long range jets). Monte Carlo is located just a few minutes east of Nice, France, and both are connected by rail and by the picturesque Moyenne Corniche roadway. Our clients can reach Monte Carlo from three different airports, located within a 50 mile radius of the city center. Cote D Azur Airport (NCE) is the closest airport to Monte Carlo and located roughly 12 miles from the city center. Other convenient nearby airports include the Mandelieu Airport (CEQ) and Albenga Airport (ALL). Paramount Business Jets is dedicated to delivering best-value air charter services while ensuring that every flight detail is executed to the highest standards of safety and excellence. Get a fast private jet charter quote online, email us at charter@paramountbusinessjets.com, or give us a call at +1-877-727-2538 and we would be happy to assist you with all your air charter needs. Monte Carlo is a resort in Monaco, forming one of the four communes of the principality. Monte Carlo is located just a few minutes east of Nice France, and both are connected by rail and by the picturesque Moyenne Corniche roadway. Most famous for its grand casino, the Formula 1 Grand Prix and the Monte Carlo Rally, Monte Carlo is considered to be a playground of the rich and famous attracting visitors from all over the world. To the west of the city center lays Monaco-Ville, the most attractive old part of the city. Monaco-Ville is home to the landmark Palais Princier, which was established in 13 century and has been the residence of Monaco's royalty - the Grimaldi family ever since. Monaco-Ville also boasts the Monaco Cathedral (St. Nicholas Cathedral) and the Oceanographic Museum and Aquarium (Prince Albert's personal collection of maritime life). La Condamine is the second oldest part of the city located around the Port and known for its fabulous yachts. Monte Carlo and its surrounding area feature unique attractions including the Monte Carlo Casino, the Shark Lagoon, the Montreal Botanical Garden, the Opera de Monte-Carlo, and the Napoleon Museum. The grand gateway to Monaco, Monte Carlo is referred as to a Europe's glamorous destination.